Martin Luther King Drive and I-71 Interchange - PRIME AE Group, Inc. Improving travel conditions for more than 100,000 travelers, the Martin Luther King Drive and I-71 interchange project provides ease of mobility in and around the Uptown neighborhood of Cincinnati including the University of Cincinnati and five hospitals. 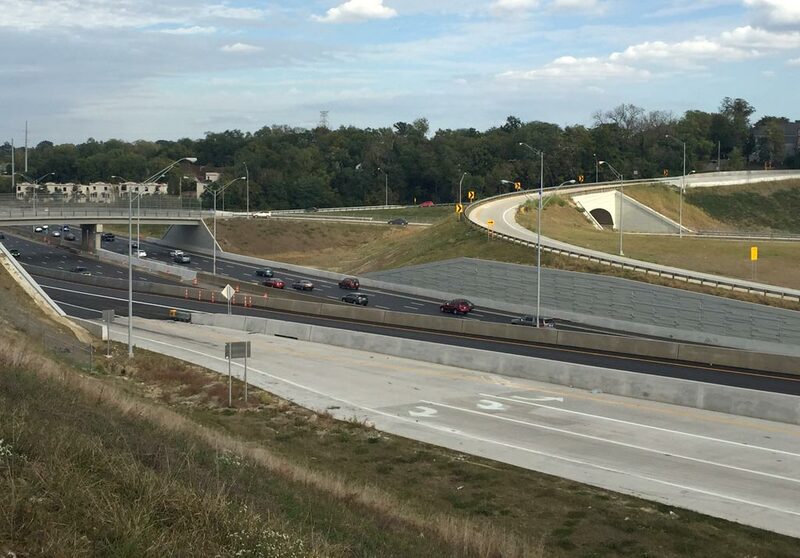 This $80 million new interchange consisted of new ramps, intersections, local street work, utility relocation, and maintenance of traffic. 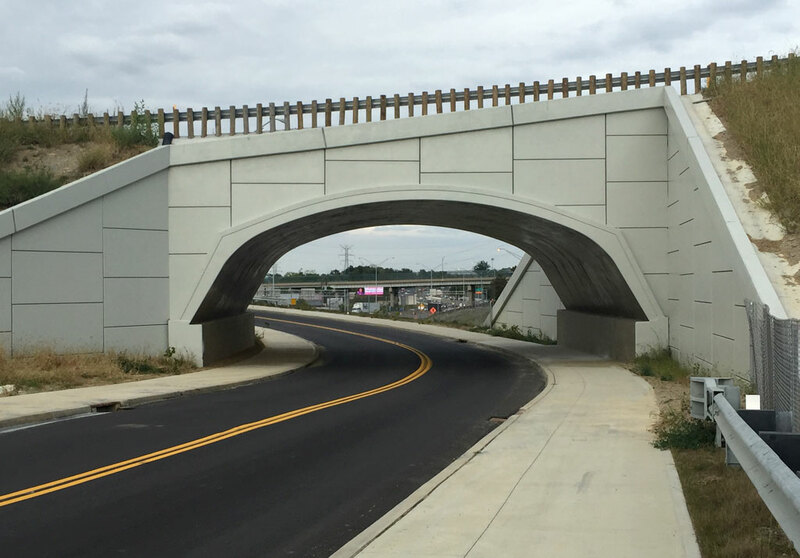 In support of this project, PRIME designed a new Stanton Avenue bridge over I-71, widened the existing I-71 bridge over Victory Parkway, and designed the foundation for a new precast arch structure carrying an I-71 off-ramp over Stanton. The team also provided utility relocation work for both water line and combined sewer on the project. These facilities serve to mitigate downstream sewer capacity issues and reduce combined sewer overflows. All water relocation work considered the existing infrastructure in the area, much of which was over 100 years old. The team provided extensive research and coordination with the utilities to identify conflicts and utility relocations as needed.